A research project initiated by the Pye Foundation Trust has been running since October 2013 to research and document the detailed history of the Pye Group of companies with a view to the creation of a permanent museum exhibition in Cambridge which celebrates the industrial and scientific history and achievements of Pye. 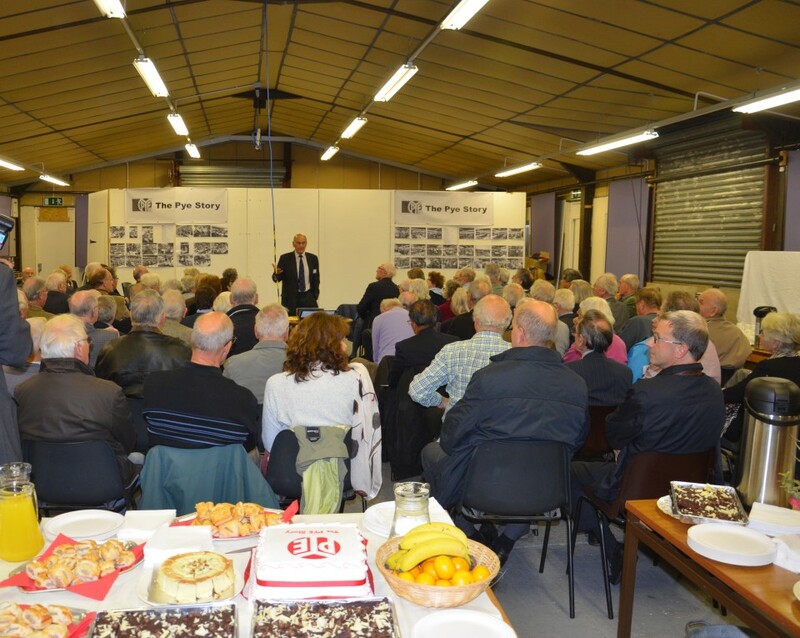 The Pye foundation has provided £10,000 of initial funding to enable the collection of oral histories of former Pye Group employees. To date 36 former Pye group employees have been interviewed and their working experiences recorded. Initial discussions on this project started in July 2013 and since that time work has progressed to publicise the project locally, interview former Pye Group employees to collect their experiences of working in Pye companies, and conduct detailed research into the company organisation and history, both in the UK and overseas. The Pye Story Project information is currently being hosted on the Pye Telecom History web site. Pye Telecom was part of the Radio Communications and Broadcasting Division of the Pye group of companies in the electronics industry. Eventually the Pye Museum website will carry content on all the main activities of the Pye group and the Pye Telecom content will become part of the section on radio communications and broadcasting.